iMiller Public Relations partners with Studio1337 to rock out their new site. 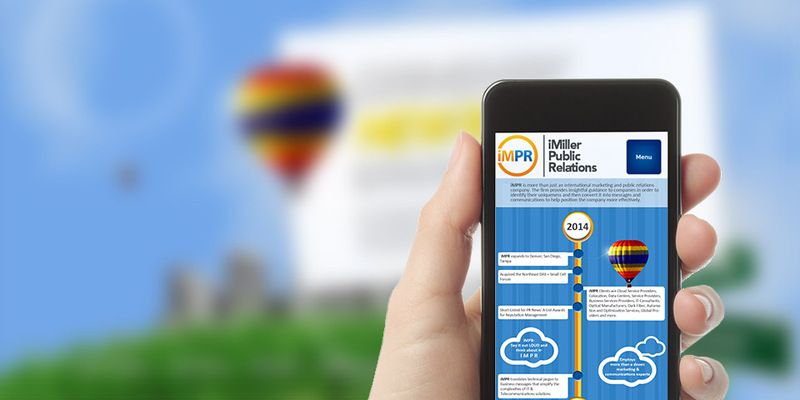 iMiller Public Relations (iMPR) is an independent public relations and marketing consulting firm. They have more than two decades of proven success in media and analyst relations, and they take pride in how media works today. 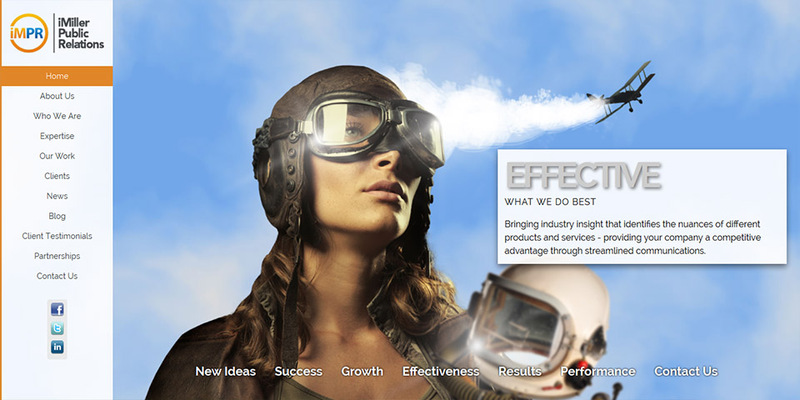 We had the opportunity to work with the iMPR creative team when they partnered with us to rock out their new Website. We’ve worked with them in the past to produce sites for a few of their direct clients, and our familiarity with their team, processes and style made it easy for us to work with their writers and brand managers. 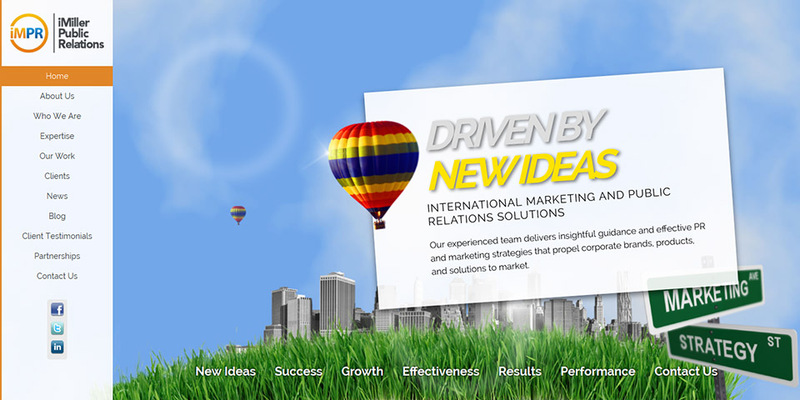 We integrated with them to produce a responsive Website that communicated their vision using highly customized illustrations in a unique, offbeat way.